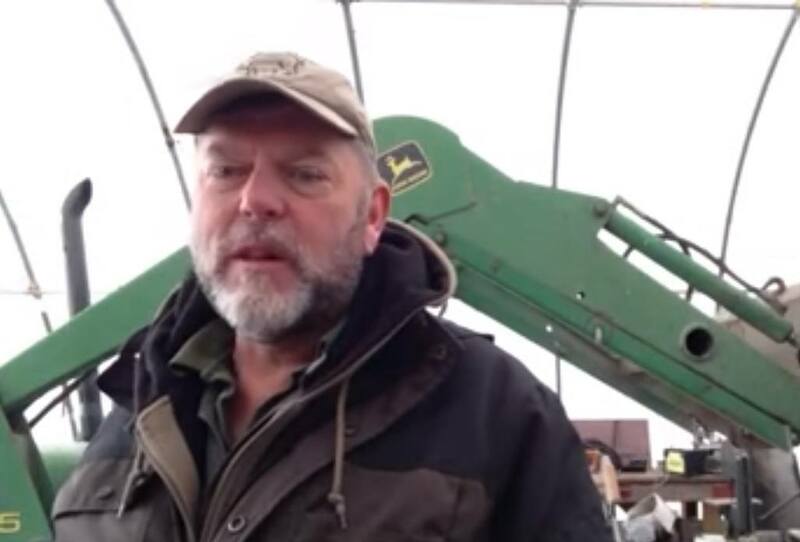 Michigan pig farmer Mark Baker got some strange holiday greetings from his state’s Department of Natural Resources late last week: a search warrant, served by regulators accompanied by state police. The warrant apparently had to do with a packaging issue discovered with one customer using Baker’s pork–a pretty severe action for one possible packaging problem. This latest escapade by Michigan authorities is merely their latest effort to make life in Michigan a hell on earth for farmer and U.S. Air Force vet Baker. The state has been after him for the last four years for having the gall to want to raise pigs it considers feral, and illegal. When Baker in 2013 got a judge to uphold Baker’s right to raise his pigs his way, the state wasn’t pleased. In fact, in a direct courtroom confrontation with pig farmer Mark Baker, recorded on video, assistant attorney general Hal Martin told Baker, “You don’t get it, do you?” As I pointed out in a 2014 blog post, what Martin meant was this: You don’t get it that we have absolute power over you. Michigan has merely been keeping its word. These regulators are good at imitating the Mafia, and carrying out threats.